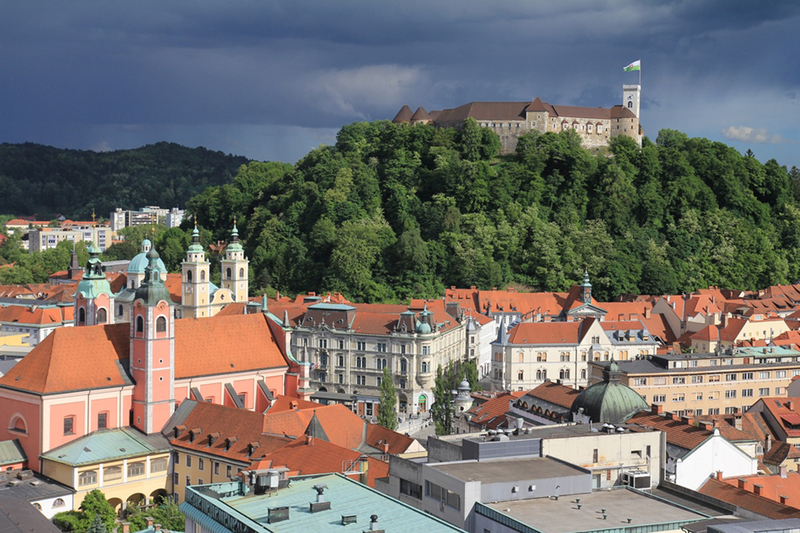 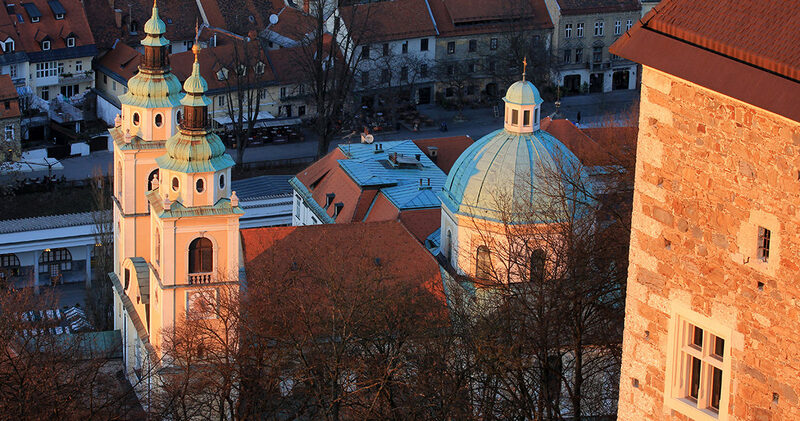 Ljubljana, the capital of Republic of Slovenia, is the political, cultural and economic heart of the Slovenian nation. 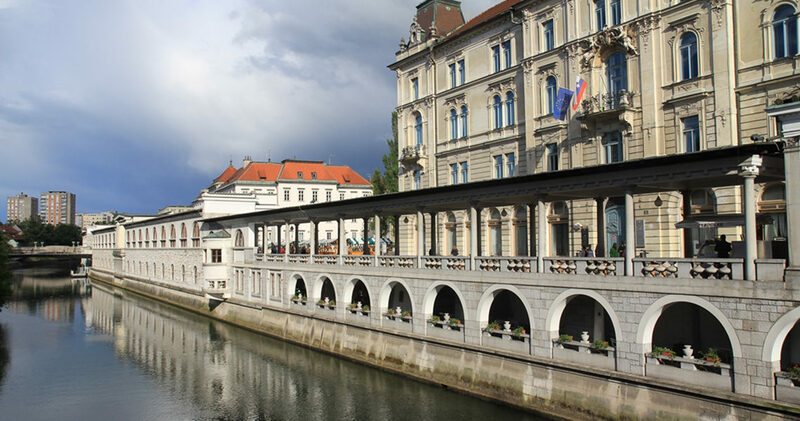 It is an important European commercial, business, exhibition and congressional centre as well as the transport, science and education centre of Slovenia. 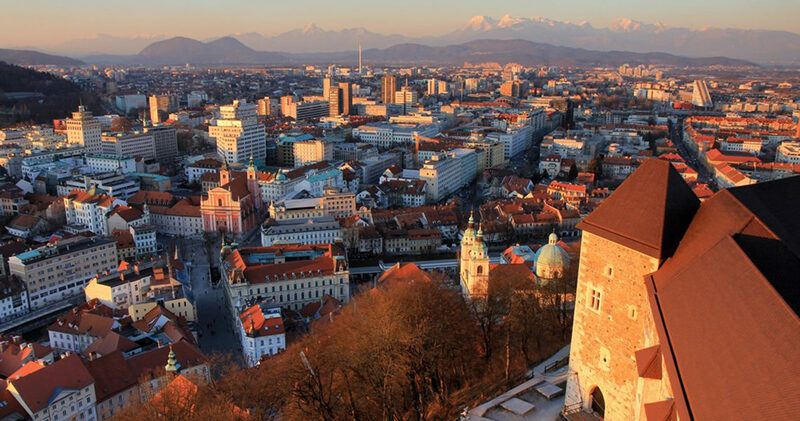 It is situated in the middle of the state territory on the crossroads of four major European geographical units: the Alps, the Dinaric Mountains, the Pannonian Basin, and the Mediterranean. 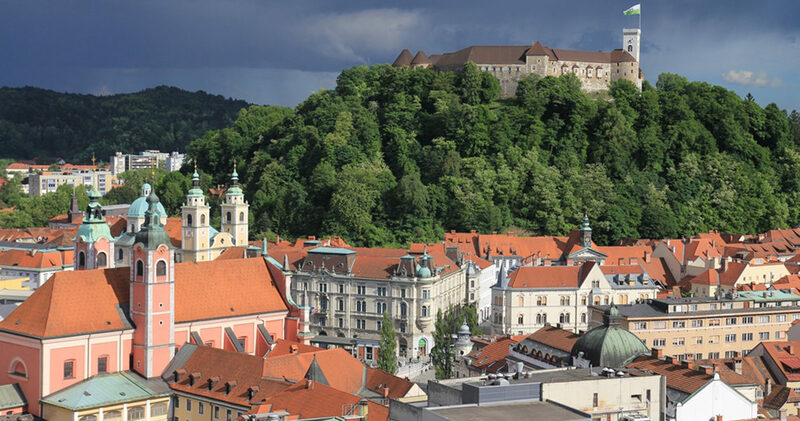 Regardless of being classified as a medium-sized European city, it has retained the pleasant atmosphere of a small town, but at the same time it has everything that large capitals can boast. 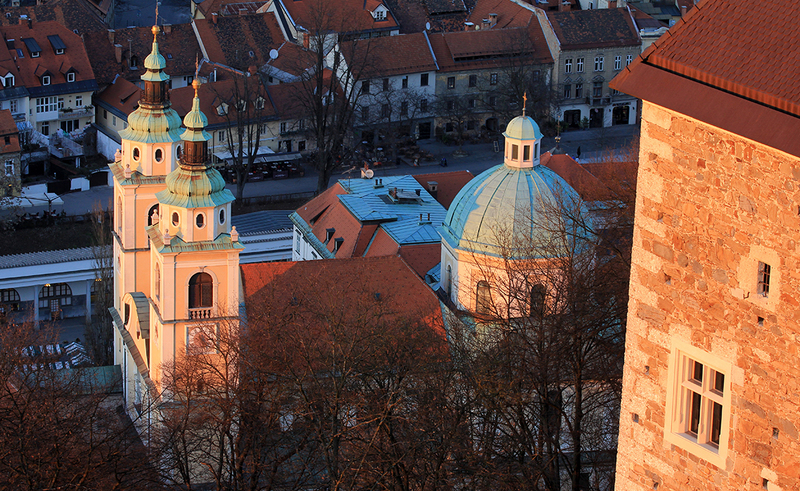 The city's other top green attractions include the vast Tivoli Park, which stretches right into the city centre, and the Path of Remembrance and Comradeship, a unique recreational path that runs around the entire perimeter of Ljubljana and is lined by more than 7000 trees. 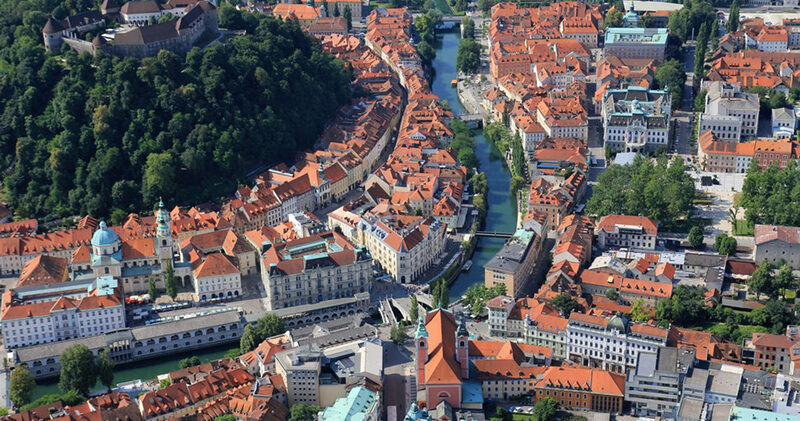 Just a few kilometres from the city, you can find the Ljubljana Marshes Landscape Park, famous for its natural diversity and archaeological sites listed as UNESCO World Heritage. 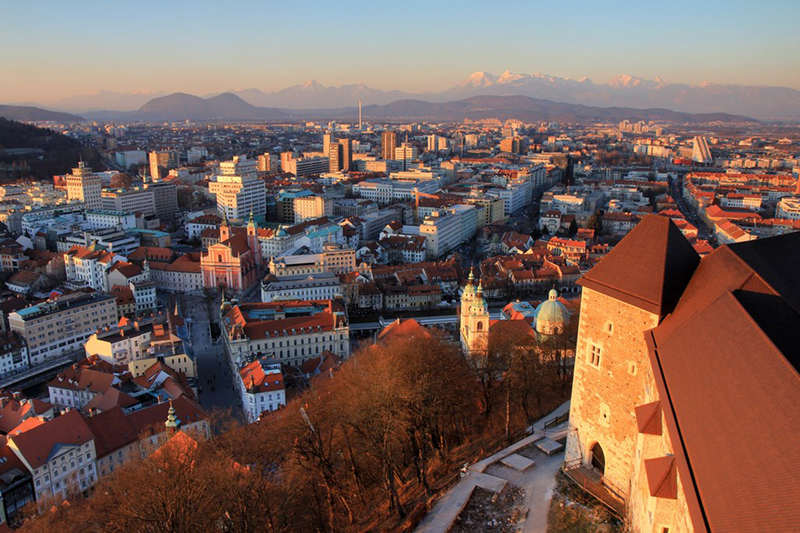 In recent years, Ljubljana has implemented a large number of measures related to different aspects of sustainable development such as green mobility, waste management, and sustainable urban planning. 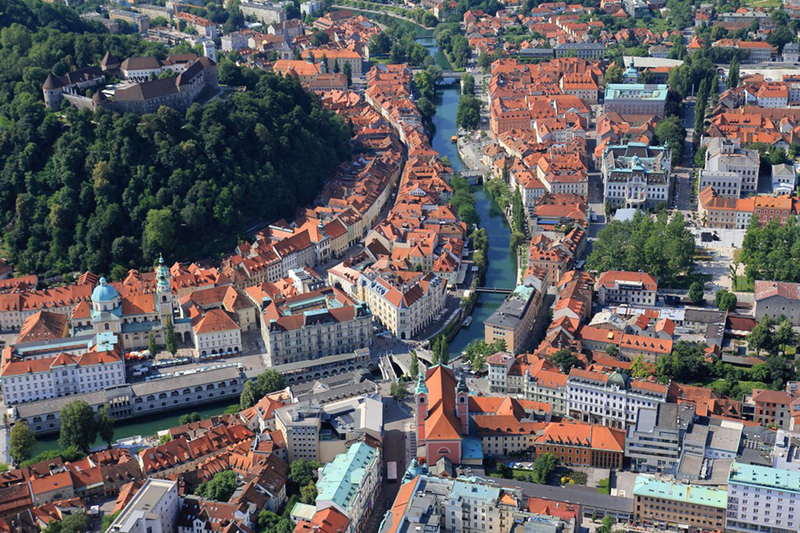 The list of international awards and accolades awarded to Ljubljana in recognition of its sustainability efforts is impressive. 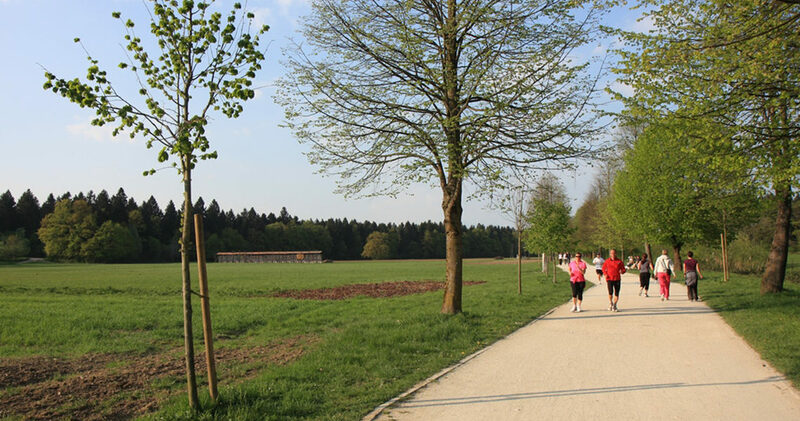 It is a proud holder of the European Green Capital 2016 title and the winner of the 2015 Tourism for Tomorrow Destination Award, handed out by the World Travel and Tourism Council. 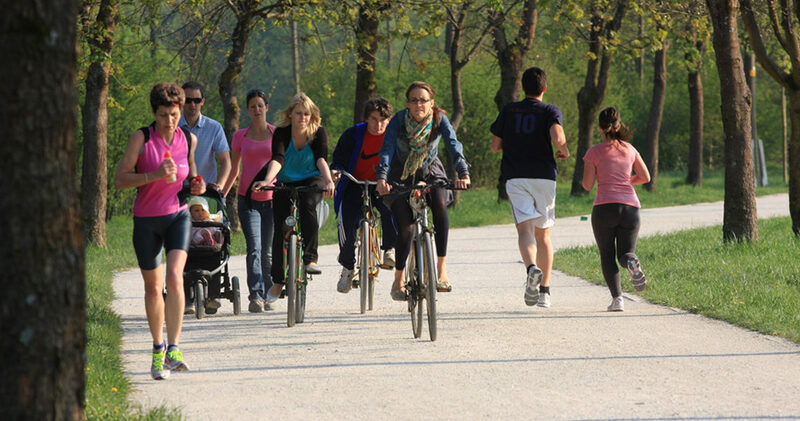 to increase share of physically active citizens. 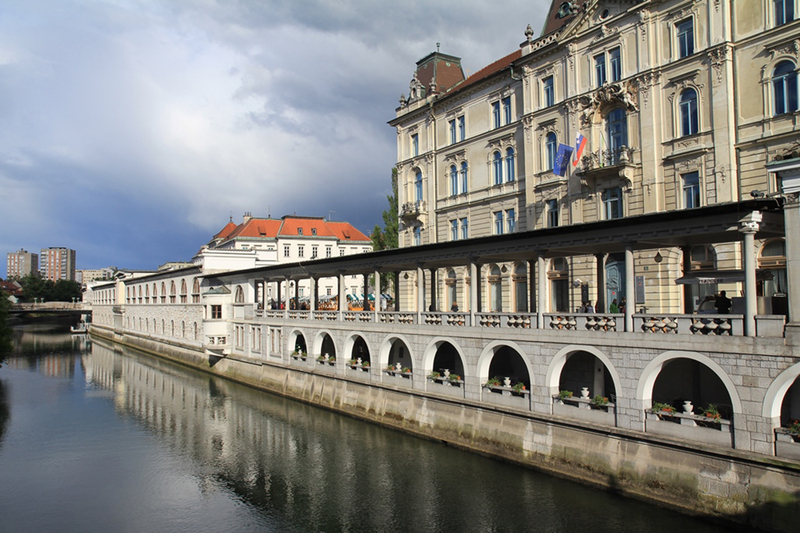 Each year, the City of Ljubljana and its Department for Sports helps to organize and provides funding for numerous sports and recreation activities for grassroots movements, professional sports clubs and general population (children, youth, and adults). 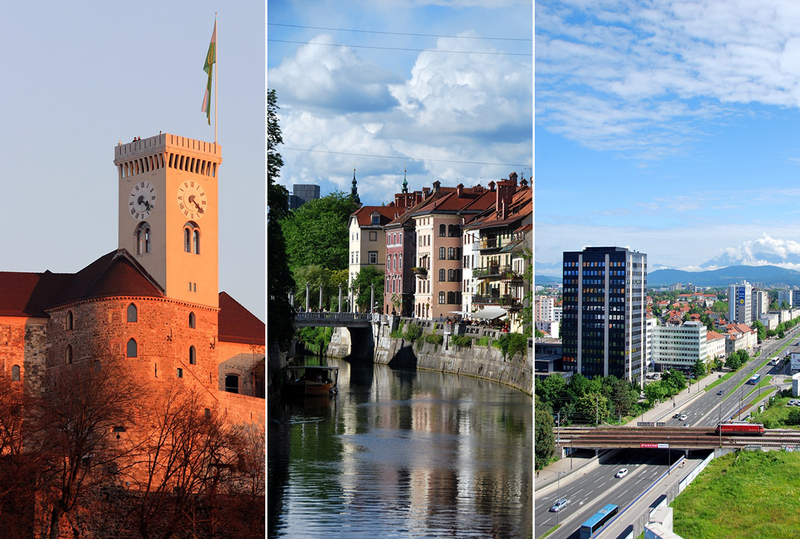 In 2017, more than 14 mio € of municipal budget was devoted for such programmes. 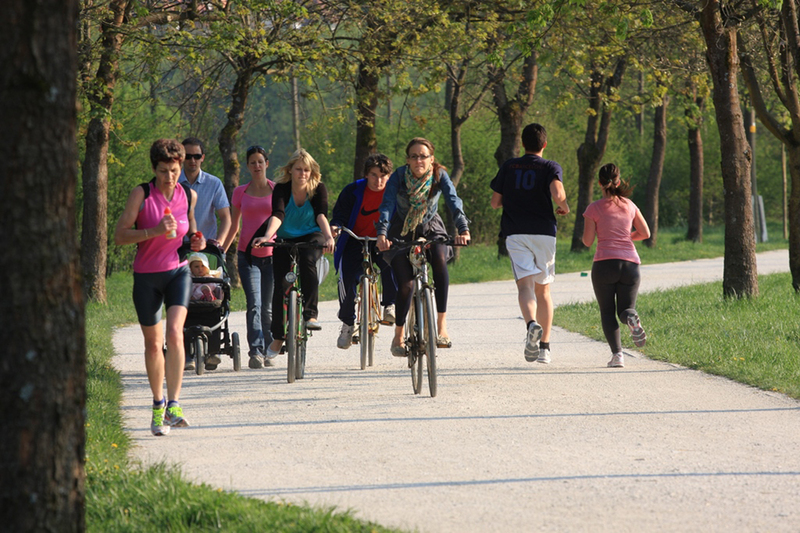 A solid foundation for enhancing physical activity of citizens is an extensive network of sports infrastructure in Ljubljana, managed by Ljubljana public institution for sport; besides indoor objects, the network consists of numerous recreation trails, outdoor fitness devices and street workout parks, located in attractive green environment. 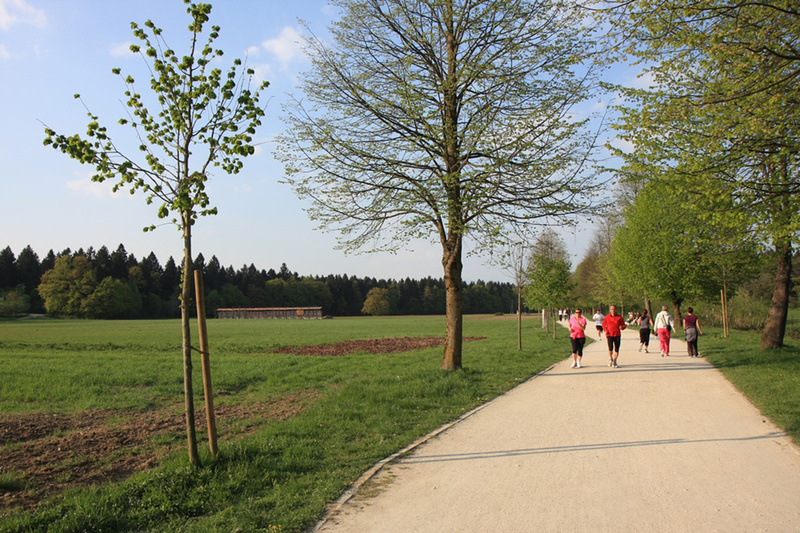 From 2016 on, also free open-air daily exercises are organized on these locations. 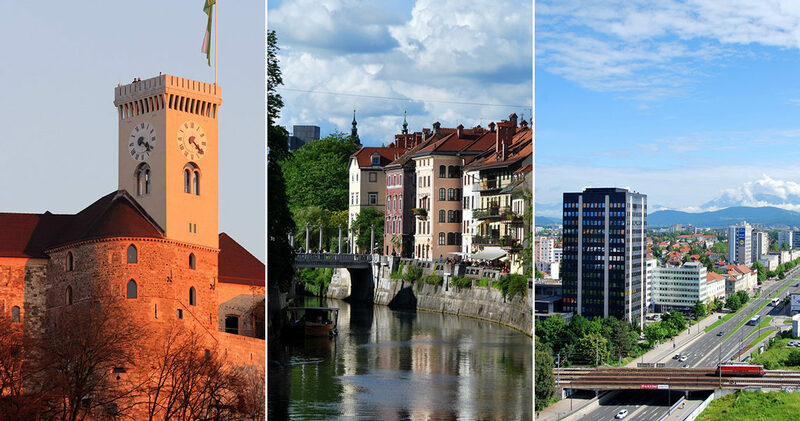 In 2017, the City of Ljubljana became a partner city in Active Well-Being Initiative Network, lead by Evaleo and TAFISA with the support of the International Olympic Committee.